- Saturation : is bar of food from normal game. - Energy : is bar energy for need sleep when equal to 15% you will have slowness status and 0% you will have blindness status. - Excretion : is bar excretion if saturation bar over 85% this bar will decrease and when this bar equal to 0% dirty bar will equal to 0% but excretion will equal to 100%. - Dirty : is bar dirty when this bar equal to 0% you will have poison status. Solution : Just sleep on night but day you can't sleep lol. Decrease : Time and saturation bar over 85%. Solution : Add a bucket to the bag and press P button you will have reject bucket. Solution : Just move your player to water. - Download forge and install. 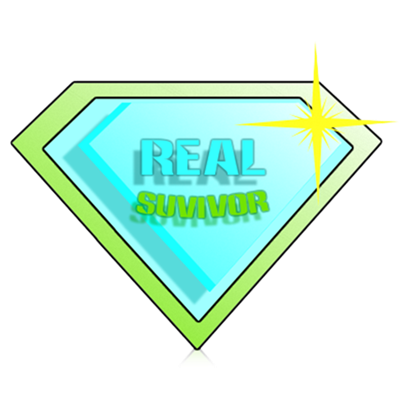 Setting of this mod change are your survivior mode to creative mode for use. You don't know how long I have been needing a mod that adds this mechanic. You're my hero. Ummmmmmm if possible i will update on 1.13.2 all bar. 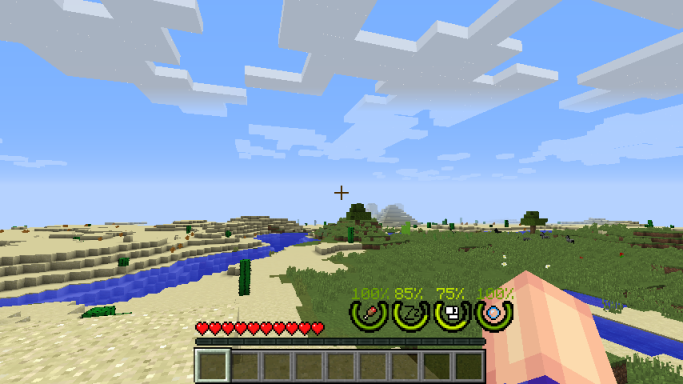 Your mod looks nice... I was thinking if you will consider making MrCrayfishFurnituremod stuff work with your mod. Like increasing dirty with the shower and the excretion in the toilet. That would be amazing! May work, but the design does not feel like minecraft. Have not Thirst Bar dude, but have Dirty Bar. Oh sorry I don't speak english ! Cool, but very unfinished mod. With a TimeMultiplier: 6 (B3M) on my server, new people die already at 9 am. Need settings for the mod. 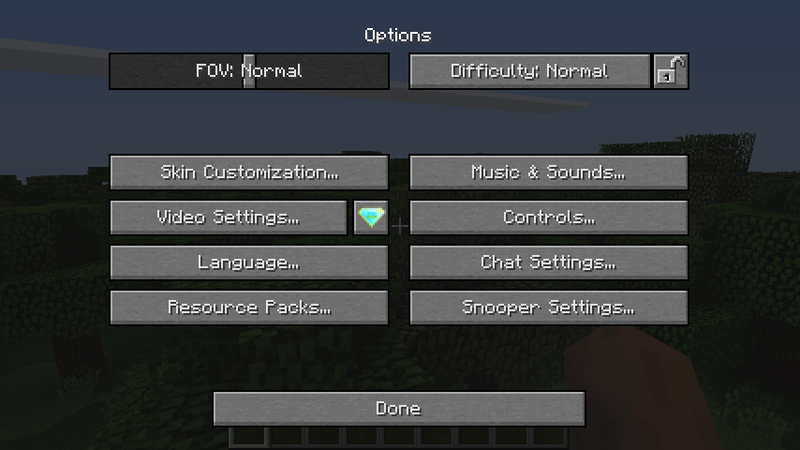 In 1.1.5 version can set just use creative mode then get setting right video setting. Solution : Just sleep on night but day you can't sleep lol." Have you heard "COMFORT" mod? it has "hammock" that you can nap/sleep even if its daytime, hope it will help regenerate energy bar. Well I wanna try this mod.